Hi! My name is Stefan Kucharczyk and I am a primary school teacher and teaching consultant based in Leeds, UK. I design and teach creative literacy workshops for children in primary schools with an emphasis on drama, art and film as a way to help children fulfill their creative potential. Teachers love the work I do: one Principal in the UK described it as "the future" for teaching literacy in schools. This could be your school! 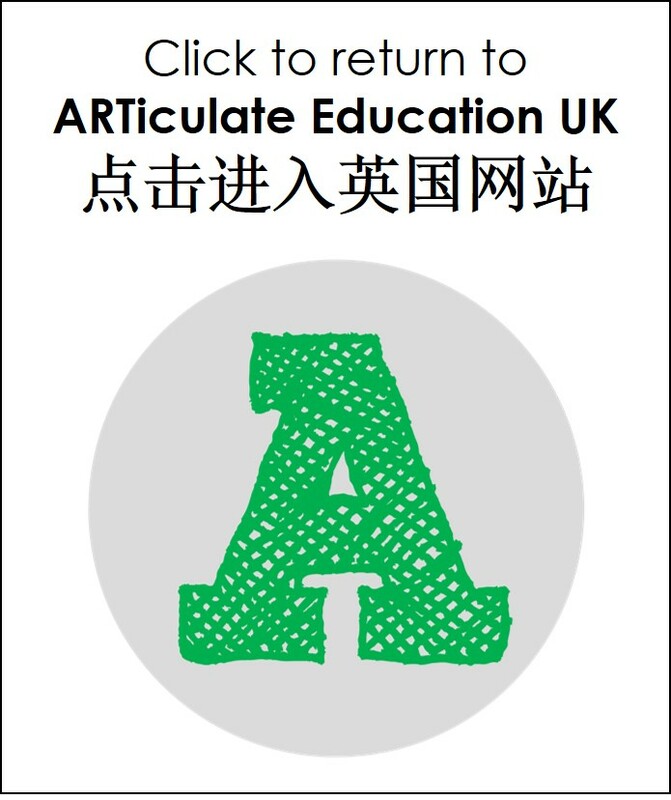 To book a workshop or to find out more about what I do, then contact me at articulateeducation@gmail.com.